Yoga is an ancient discipline and essentially means “unity.” Dru Yoga can be practised by people of all fitness levels and abilities as it offers a therapeutic approach. It can help to relieve pain and increase energy levels. People come to yoga classes for various reasons; to stretch the body deeply, reduce aches and pains and to manage stress. Whatever your goals, a regular yoga practice can help you achieve this. It is suitable for beginners and especially good for those who consider themselves to be flexibly-challenged! The typical cost per 12 week term is £120 (equivalent of £10 per class). Full payment must be received prior to the beginning of the course term. Please note: Once the course has started no refunds are possible however we will do our best to accommodate you in alternative classes. Dru Yoga incorporates traditional asana (posture), movement sequences and deep guided relaxation. 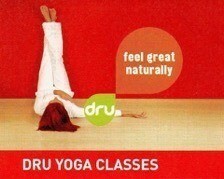 Dru Yoga is influenced by tai chi and qi going; the joints are kept soft and movements flowing. 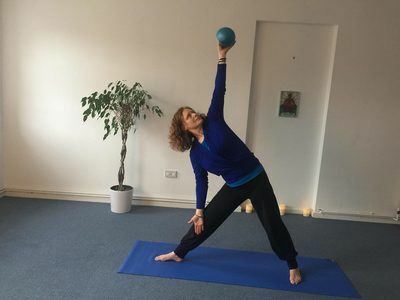 A great style for complete beginners to yoga, Dru is also suitable those looking to help manage well-being , increase flexibility and raise energy levels. Studies have demonstrated that Dru is particularly effective in reducing stress and easing back pain. Classes are run in terms of either 6 weeks or 12 weeks. Please note you need to book ahead and full payment for the course must be received prior to the beginning of the course. Please note that all courses will run dependent on numbers. Yoga courses run as ‘terms’ of 12 weeks with payment of £120 being made up front (£10 per class). 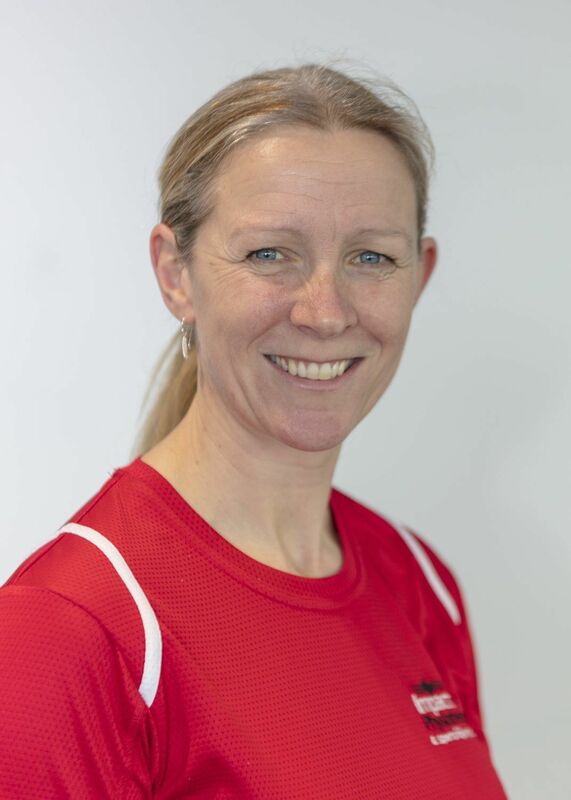 For new Yoga students please call 0115 9721319 to discuss the most suitable course for you – we can arrange a 1:1 assessment prior to the term to check it is suitable for your needs. 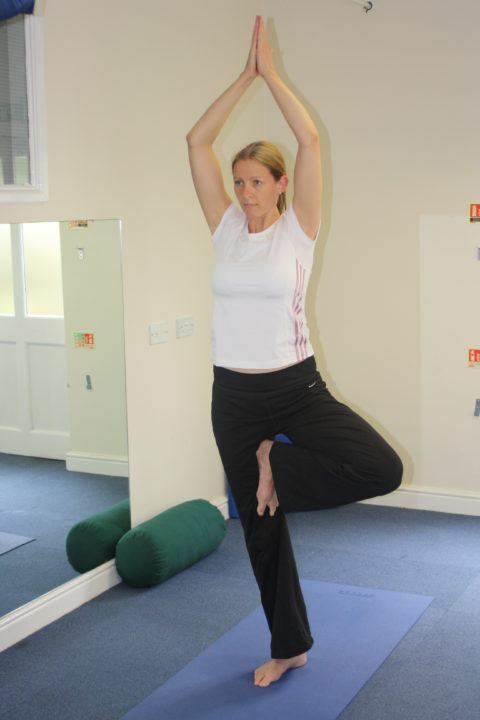 Dru Yoga can be practised by people of all fitness levels and abilities as it offers a therapeutic approach. We run our classes in ‘terms’ of 12 weeks (3 months blocks). How do I pay for each class? Full payment must be received prior to the beginning of the course term. Can I get a refund if I no longer want to attend? Once the course has started, no refunds are possible however we will do our best to accommodate you in alternative classes. If you are unsure whether a class is suitable for you, we’d recommend you speak to one of our instructors, or even better, arrange a 1:1 session to check the class is suitable for you. The classes are held at our Long Eaton Clinic. We run our yoga classes in terms of either 6 or 12 weeks. Our breakfast and lunchtime classes last for just an hour to allow you to fit these into your schedule. The classes on a Friday last for 1 hour 15 minutes, this allows plenty of time to adapt to the class if you’re rushing in and time to get going again before heading off, facilitating a great start to the weekend. How do I book on a class? 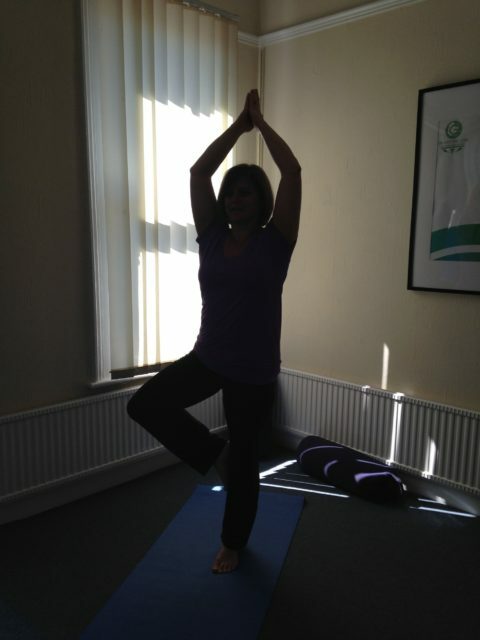 For new Yoga students please call 0115 9721319 to discuss the most suitable course for you. You may book an initial 1:1 session if you’re still unsure as to which class you should join or if you have had any type of injury. Can you run smaller class sizes? There are no specific requirements to participate, mats and other equipment are provided. You will, however, need to wear loose fitting clothes and it is advisable not to eat a big meal 2 hours before the class starting.